I am sitting in a doctor’s office in Minneapolis right now. I am waiting for him to come in and have a consultation on the possible avenues for surgery to correct, or at least slow down, my degenerative disc disease in my neck. 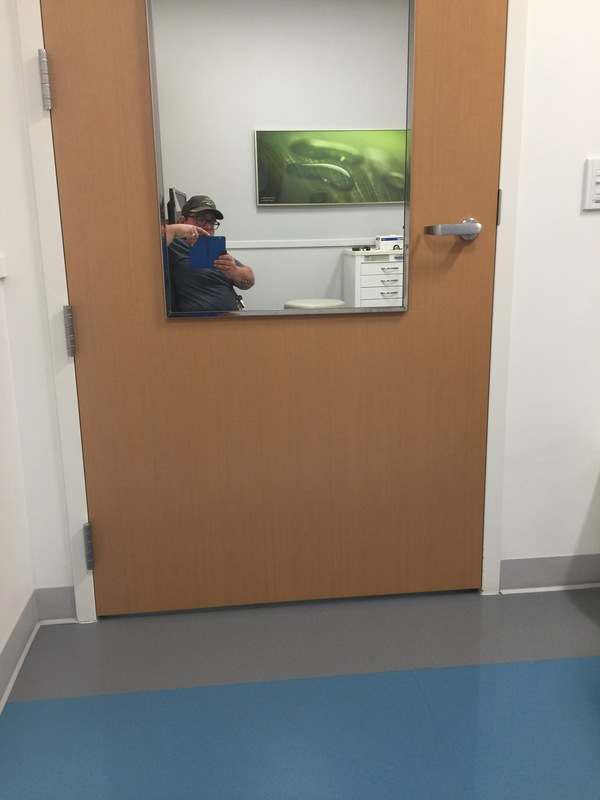 There is a mirror on the door and I am looking at my reflection. I don’t like all the weight I have gained. This is for me and I feel it is for someone else out there today too. You don’t feel at top physical condition, but you can change that. Do the work. Mold your clay. Thanks for that…..just injured myself doing something stupid, and was engrossed in the pain till I read your note.